Sea, Sand & Sky: Free Marine Mammal Safaris and Storytelling by the Sea during Vacation Week! Free Marine Mammal Safaris and Storytelling by the Sea during Vacation Week! Here are two great ideas from Save the Harbor/Save the Bay. 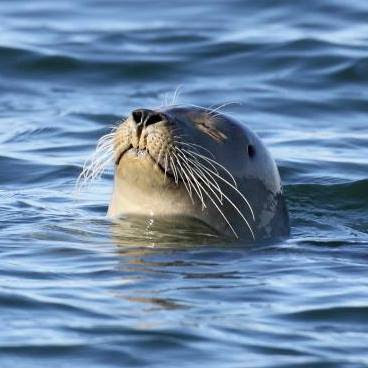 On Saturday April 23, 2016, Save the Harbor/Save the Bay and Massachusetts Bay Lines will host 3 free Marine Mammal Safaris to search for seals and porpoises and share songs and stories of Boston Harbor and the sea. These free trips are open to the public. We welcome school and community groups, youth organizations, friends, families, and children over the age of 5 under the supervision of a parent or guardian. the 3rd trip boards at 1:30pm, departs at 2:00, and returns by 3:30pm. These cruises are free but space is limited, so reservations are required. To reserve your spot please call 617-451-2860 x1001 or email info@savetheharbor.org. Please specify how many people in your group, a name for reservation, and which cruise you would like to go on! We suggest you wear warm clothing, bring a camera or binoculars. Snacks and beverages may be purchased aboard the boat, but you are also welcome to bring your own brown bag lunch. 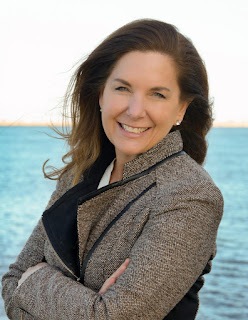 On Thursday April 21st, Save the Harbor's storyteller Norah Dooley will perform as Mary Read the Pirate at Waterfront Square at Atlantic Wharf at 280 Congress Street in Boston from 12-2pm along with special guest Larry the Lobster. Join her and Save the Harbor/Save the Bay's youth program staff as they share stories from Boston Harbor then and now. Though reservations are not required, please send us an email with contact information for groups of ten or more. This free event is open to the public, and made possible with the support of our friends and program partners at Atlantic Wharf and Mass Humanities. Thanks to all our corporate sponsors, foundation funding partners, and the more than 1,000 individual donors who make these free events possible. To learn more about Save the Harbor/Save the Bay and the work we do to restore and protect Boston Harbor and connect the region's residents and our communities to Boston Harbor, the islands and our region's public beaches, visit our website at www.savetheharbor.org and follow savetheharbor on Facebook.